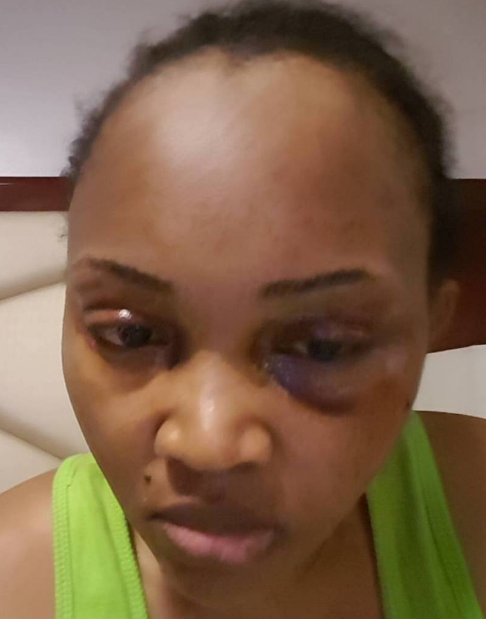 Nollywood actress Mercy Aigbe has fired back at her estranged hubby, Lanre Gentry for claiming that she’s using her domestic violence video to make money. 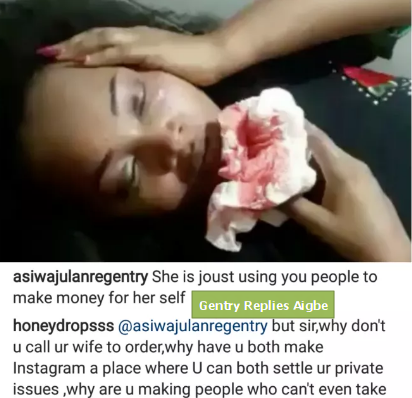 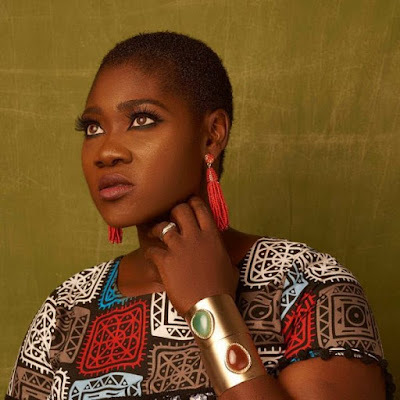 The actress who shared another evidence of domestic violence with her fans on Instagram yesterday alleged that her husband signed an undertaking at the police station 3 years ago not to beat her again. 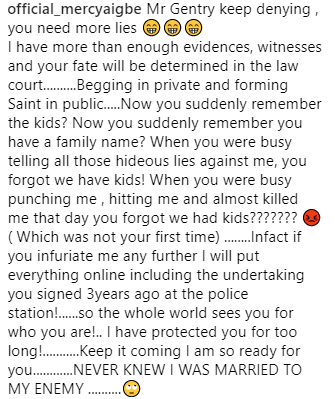 She threatened to release more evidence if her ex keeps denying he attacked her.